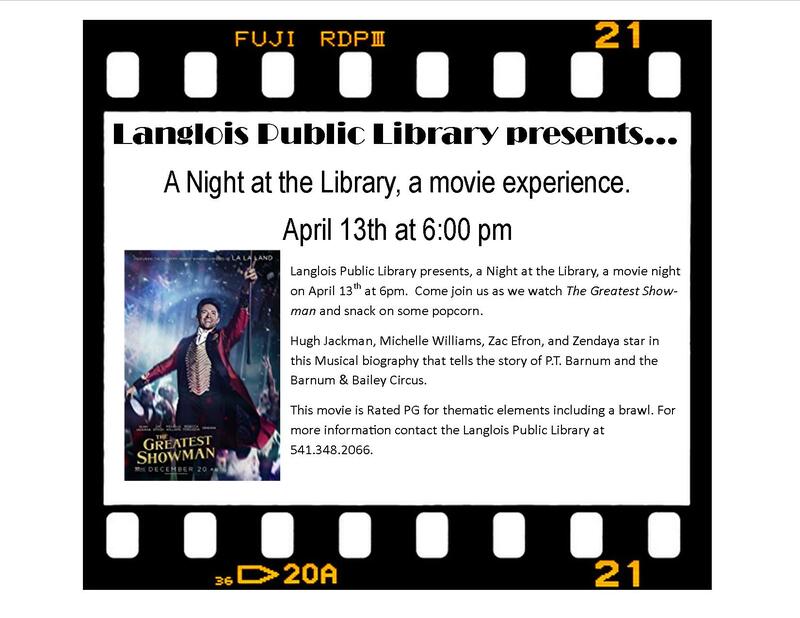 Langlois Public Library presents, A Night at the Library, a movie night on November 10th at 6:30pm. Come join us as we watch Wonder Woman and snack on some movie treats. This movie is rated PG-13, parents strongly cautioned. Bring a comfy pillow, bring some snacks to share, but above all bring yourself and enjoy this action packed movie. 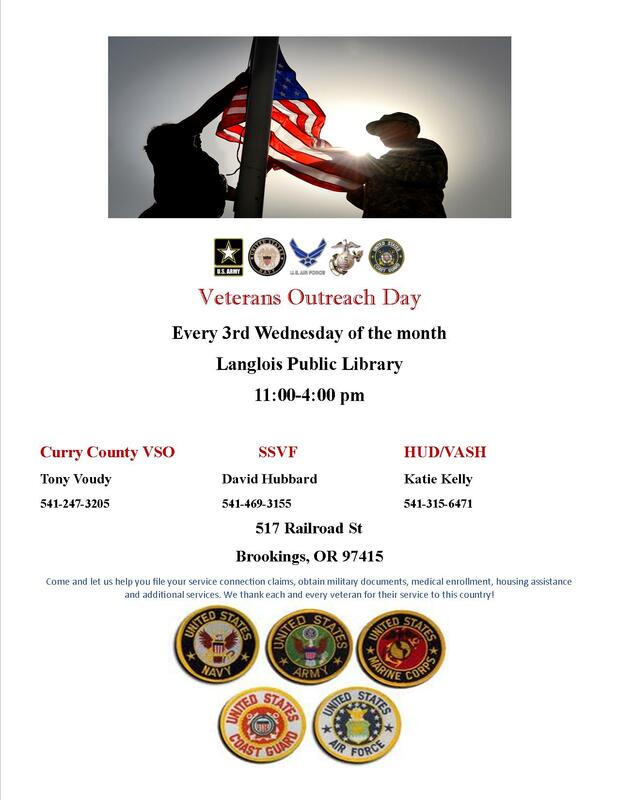 For more information call the Langlois Public Library at 541 348 2066.